The 2019 Motor Fuel Tax Street Maintenance Program highlighted discussions at last night’s Jacksonville City Council meeting. Jacksonville aldermen met for the first time in over a month last night, with a number of issues that were discussed. Among those issues was the 2019 Motor Fuel Tax Street Maintenance Program. Project Manager with Hutchison Engineering Jim Burke was on-hand at last night’s meeting to review the 2019 MFT Street Maintenance Program. Burke explains what the program entails. Burke explains that, while there are no specific road projects within the street maintenance program, there are a few upcoming projects in 2019. Burke goes over how the Motor Fuel Tax works, as well as some of the important monetary figures to know when it comes to this program. 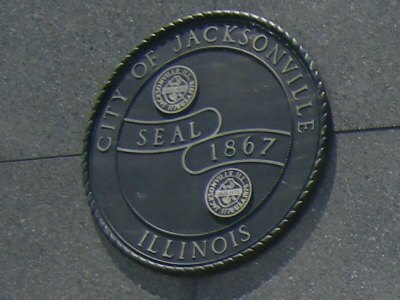 Also at last night’s meeting, Jacksonville aldermen passed the first reading of an ordinance making appropriations for corporate purposes for fiscal year 2019 for the City of Jacksonville.